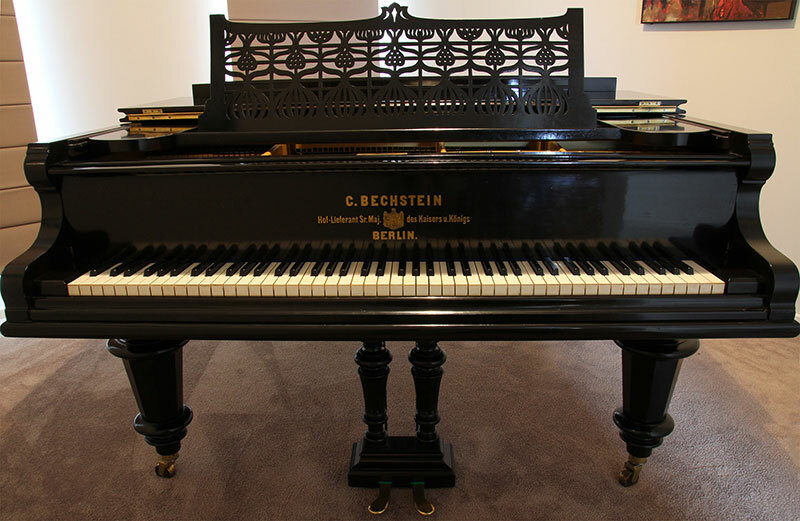 At Classic Piano Restorations we fully restore all makes and models of Grands, Uprights and Pianolas, from priceless antiques and family heirlooms to Concert Grands. We’ll travel all over Melbourne and Victoria to inspect your piano providing a Free Quote to restore your piano to its former glory. We can restore pianos of any age. However, prior to being made before about 1890 not all pianos may be suitable for restoration. Most can be restored, however very early pianos may not produce desirable results for a pianist. 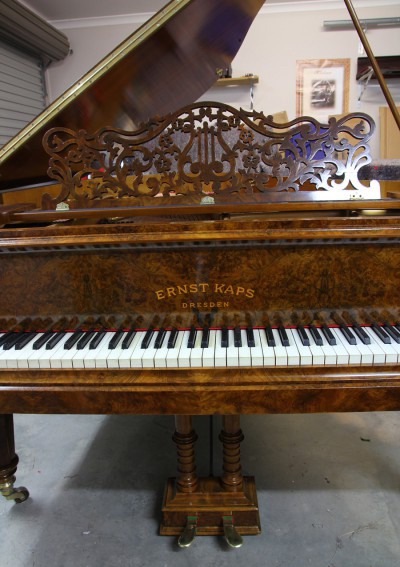 From about 1890 until today the fundamental design of pianos have only undergone minor changes, meaning most can be restored with excellent results. The average age of the pianos we restore is about 100 years old. More often than not, they have never had any work done on them. Most of them have not even been tuned for decades. For example, moths or silverfish, even mice can eat away at the felts and timbers and cause all sorts of problems. This means we often spend weeks (sometimes up to 6 weeks when also refinishing the case) on a single piano. 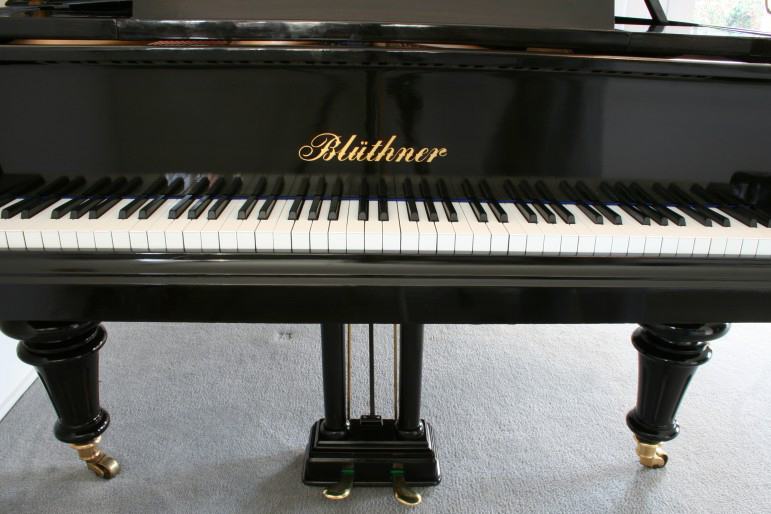 If we believe that the amount of work required and hence cost of restoration is not worthwhile for a particular piano we will discuss it with you. We will even help to source a more suitable instrument if need be. 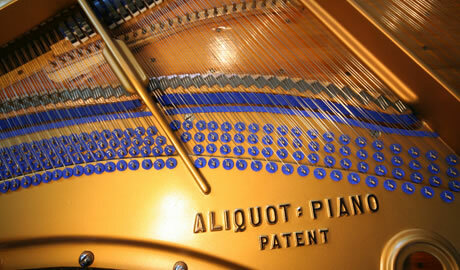 This obviously plays a huge part in the decision-making process – your attachment to the piano. Perhaps it’s been in the family for 100 years or more, and it could very likely have the potential to become a beautiful instrument again, following restoration of the internals and the finish (case). Perhaps you would like to see your piano restored to like-new condition and passed down through generations for another 100 years of use! Firstly, we like to establish if your piano is a good candidate for restoration. This process is a fact-finding mission to ensure that you are fully educated in all aspects of work, and that your piano will be better off with work done. We will be honest at all times – if we don’t think it’s worthwhile, we will tell you! At first, we’ll have a chat with you to ask some questions and learn more about your piano to help determine if restoring is a viable option. 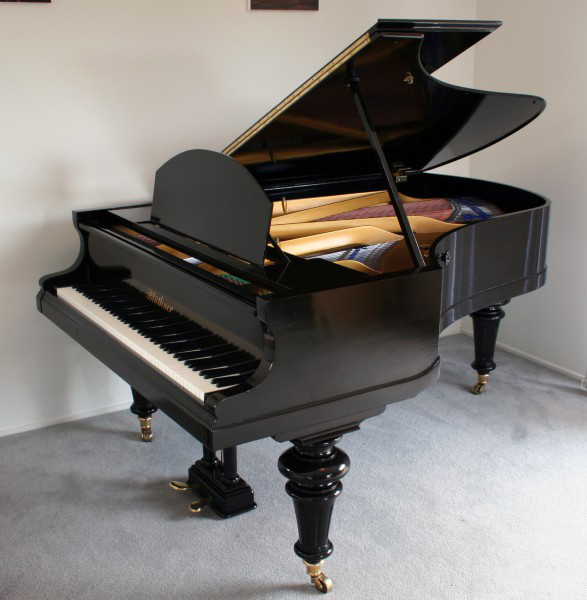 We may ask you to send some photos of your piano as well, and if we think there’s some good potential then we’ll arrange a free on-site inspection, with a quote provided to you on the spot. We may provide you with two different quotes, one being the minimum work required to bring it up to a reasonable playing standard, and the other being a comprehensive restoration to bring it up to near-new condition. We’ll discuss every aspect of the quote to ensure you understand and are comfortable with the work that is required. We will also outline an expected timeline (Pianos typically need to be in the workshop for 1 -3 months, depending on how extensive the works are and whether any polishing work is to be carried out). Upon acceptance of the quote, a down-payment is paid which will confirm your piano’s place in the job queue. A day will be arranged for a team of fully-insured professional piano movers to come and collect your piano to be brought into our workshop in south east Melbourne. 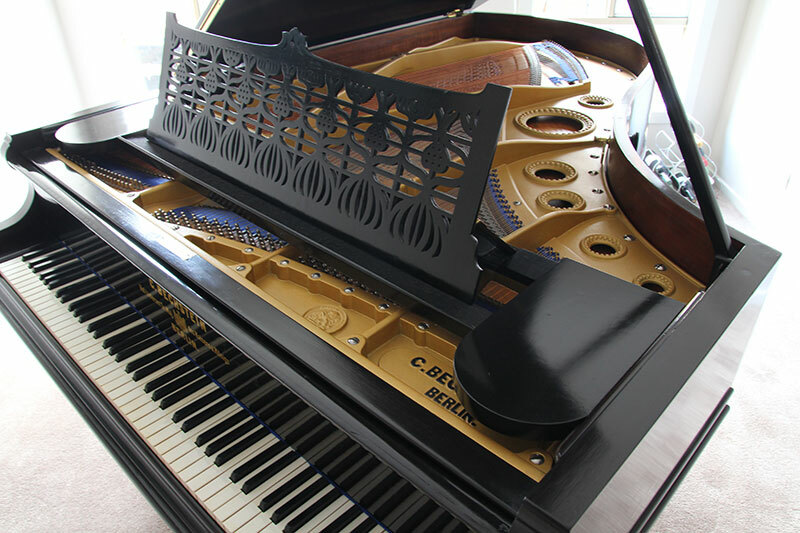 We will then disassemble your piano piece by piece, restore or replace worn parts (using the highest quality German materials), then reassemble and adjust to original specifications or better to achieve the best possible performance, tone, dynamic range, tuning stability and appearance. Polishing of all brass work, hinges etc. Regulation (adjustment of mechanical action & keys for optimum touch, power and dynamic range). Progress photos can be emailed to the customer throughout the restoration process at their request. You may also visit the workshop at any point to inspect the works in progress. Professional piano movers will return your piano back to your home at a convenient day and time that suits you. A day will be arranged for someone to come and do the final in-house tuning and fine adjustments, usually 2 – 3 weeks after delivery. By then, it will be ready for another lifetime of enjoyment! A piano is more than just a mechanical instrument, it is also a showpiece. French Polishing can restore the beauty of your piano. Firstly, we completely strip the old polish off the timber, exposing a beautiful grain in the veneer which may have previously been covered up. We then follow the traditional method of French Polishing. The case is sanded, stained and grain-filled, followed by many days of applying the polish by hand until a beautifully smooth semi-gloss finish is achieved. We then polish up all brass hinges, castors and pedals and replace the fallboard decal. 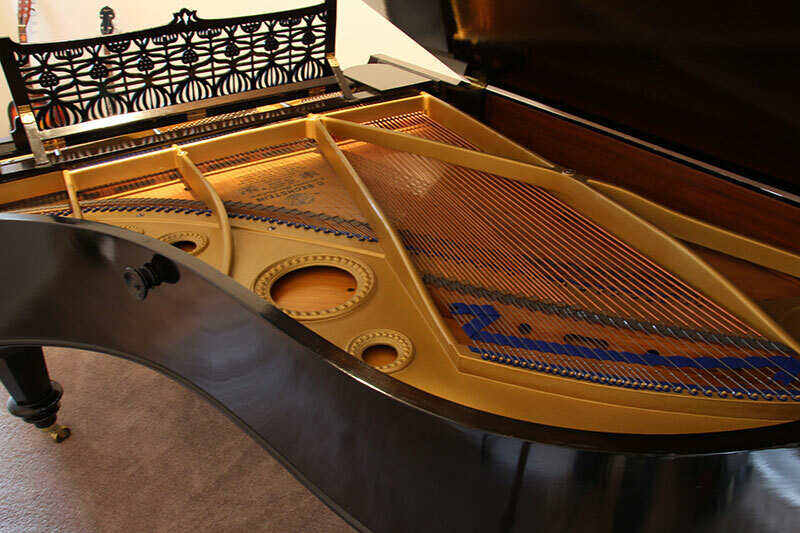 Classic Piano Restorations can repair and restore a huge range of Grand Pianos, Upright Pianos and Pianolas. We'd love to chat with you about your project, and answer any questions you may have. Call today on 0413 311 694 or reach out via our contact form!